He was born in New York City, and he died in New York City. 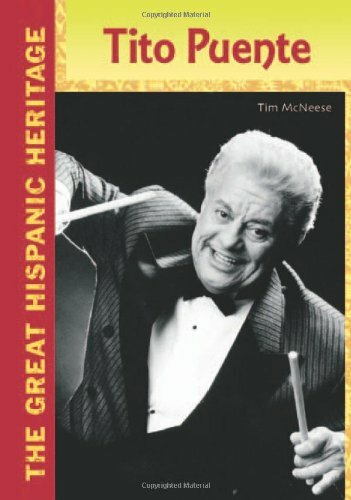 But Tito Puente would live his life as a Puerto Rican who would become one of the greatest Hispanic-American musicians of the 20th century. This title tells about this energetic six-time Grammy Award winner. Researching through photographs and archival materials from sources including York College's Levitt Library, the Kilgore Library, the Anna Bemis Palmer Museum, and private collections, York College professors Tim McNeese, Bev McNeese, and Christi Lones have put together a unique photographic pastiche of 125 years of York College history and its continuing mission. "The Great Hispanic Heritage series provides biographies of selected Hispanic leaders and major figures, making for strong biographical choices for youngsters...All are especially recommended picks for biographical studies."